Every year just prior to the onset of the monsoon across Indonesia, forest fires become relatively common place due to typical farming practises known as "slash and burn agriculture" and or the smouldering of peat underneath soils. In a normal year, the onset of the monsoon rains during October is usually enough to contain the blazes that are lit. 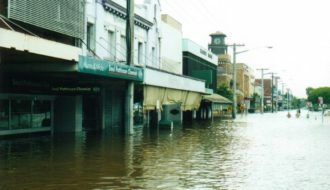 However much like what occurred during the 1997 El Nino event, a similar regional crises is now emerging following two months of fires across Borneo and Sumatra. A major regional crises across South East Asia is unfolding due to uncontrolled fires burning across large areas of Indonesia, namely Borneo (Kalimantan) and Sumatra. The practise of slash and burn agriculture where farmers remove forest and burn forest for new agriculture land is partially to blame. Another cause is the smouldering of peat underneath soils. The peat smoulders giving off vast amounts of smoke and very difficult to control. Following two months of fires, a vast smoke plume that waxes and wanes in size now envelops a number of countries including Singapore, Thailand, Indonesia and Malaysia. The smoke plumes have also reached Sulawesi at times. Media reports suggest up to 40 million residents could be affected by the plumes triggering numerous health alerts, air quality alerts and increasing hospital visits. Local media reports suggest more than 500,000 residents have already sought medical help for illness. 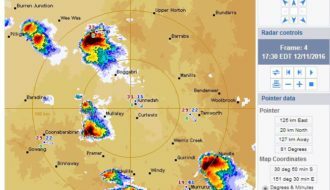 The plumes have also affected airline flights across the region. 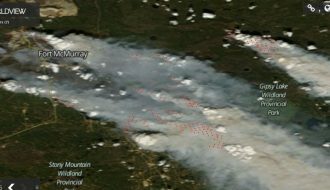 The Moderate Resolution Imaging Spectroradiometer operated by NASA clearly identifies the fires as red dots or circles and the vast smoke plumes being generated. The worst affected regions are southern Borneo Island (Kalimantan) and south east Sumatra. 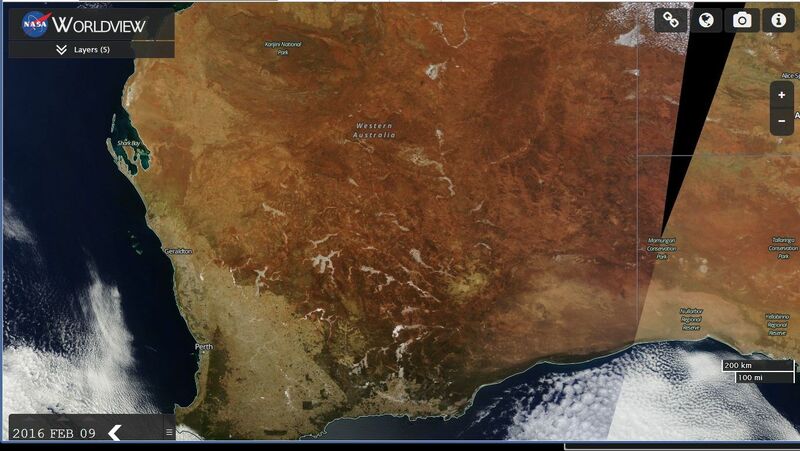 The smoke is being carried by winds across a vast region as shown in the attached satellite photos of the region. The fires this year (2015) is worse due to drier than normal conditions and the impact of El Nino. Should the El Nino effect delay the onset of the rains, then the fires will burn for some time until enough moisture from rainfall replaces the moisture within the soil profiles. 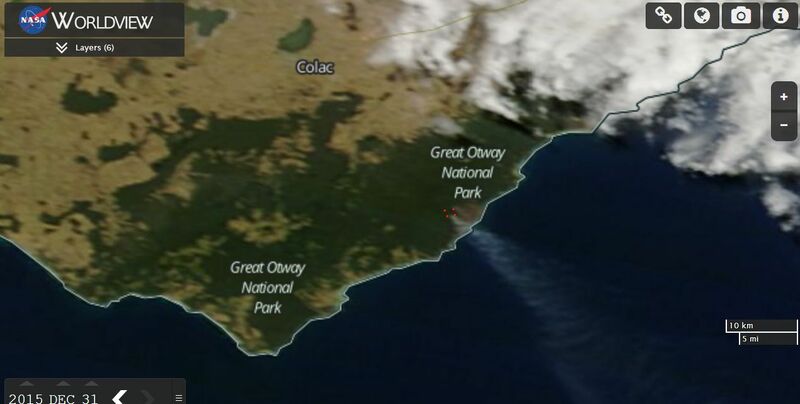 The fires are different to those commonly seen in Australia and current conditions are on track to exceed the event of 1997. 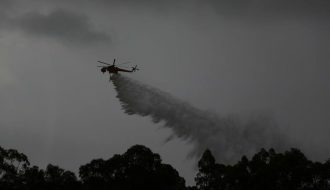 Fire fighters from Australia are assisting and among the 22,000 fire fighters who are attempting to put out the blazes. 1 - NASA (Worldview) images and (MODIS) acquired October 14, 21 and 28 2015 including overlays and brief discussions.